Exclusive — Breaking Dawn DVD Extra With Taylor — and Shirtless Jacob! Video: Kristen Stewart&apos;s Breaking Dawn Wedding Dress Is For Sale! Twilight Is Returning! Which Characters Do You Hope to See Again? 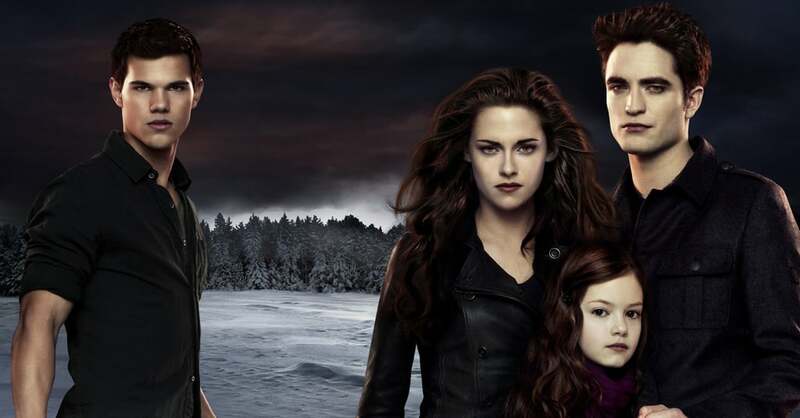 Bella and Edward Snuggle Up in New Breaking Dawn Part 2 Pictures! Watch Kristen Stewart&apos;s Red Carpet Style Evolve!